An initiative, which is providing much needed homes for families across Kent by bringing long-term empty properties back into use, is celebrating its 10th anniversary. Since its launch in 2005, No Use Empty (NUE), collaboration between Kent County Council (KCC) and the twelve district councils across the county, has helped to bring 4,100 empty homes back into use helping to regenerate deprived urban wards and stimulating local housing markets. 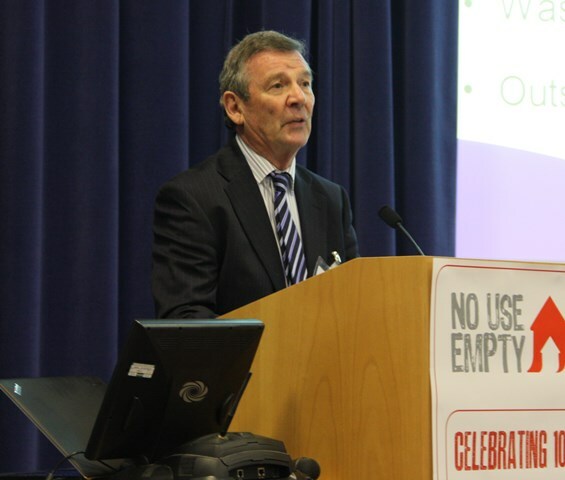 To celebrate the milestone and to coincide with National Empty Homes Week, NUE held a conference to demonstrate the outstanding achievements of the initiative to empty property owners, industry groups, housing associations and local authorities. No Use Empty is the largest and most successful scheme of its kind in the country and is seen as a beacon of good practice, exemplifying the effectiveness of a county and district council partnership approach. Over the last ten years, NUE has worked closely with owners of long-term empty properties seeking solutions to bring them back into use. One of the main barriers preventing landlords from restoring properties is the lack of finance, which NUE has tackled head on with a unique interest free loan scheme. NUE offers secure interest free loans from its recyclable loan fund of up to £175,000 (£25,000 per unit) to people wishing to revive long-term empty properties. Originally beginning with small residential conversions, the scheme has expanded into converting long-term empty commercial and industrial sites into housing, as well as also working on affordable housing projects. The success of the NUE scheme has led to a new phase of collaboration with Shepway District Council. Shepway District Council has provided an additional top-up loan fund of £400,000, which will be channelled through NUE, as the two work in partnership to bring long-term empty homes back into use. 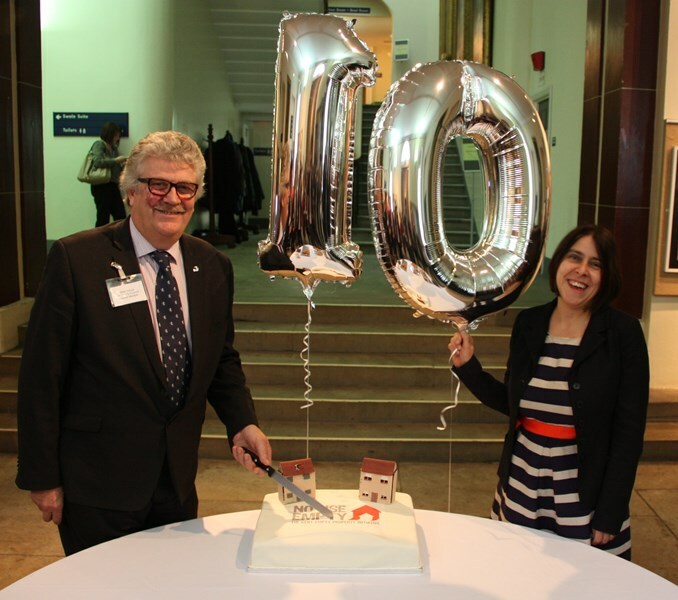 Cllr Mark Dance, Cabinet Member for Economic Development, said: “Whilst we celebrate 10 years of No Use Empty and are proud of our achievements, we aim to reduce the number of long-term empty homes even further. Steve Grimshaw, Project Manager for No Use Empty, said: “No Use Empty has made a significant impact on reducing the number of long-term empty properties in the region and has delivered outstanding results. 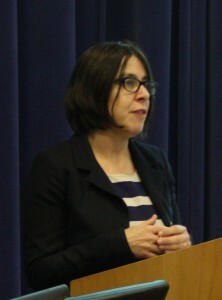 “Working in collaboration with local authorities has undoubtedly been key to driving the scheme forward. “We are excited to be offering an extension of the proven model, working with Shepway to enter a new phase for No Use Empty. Helen Williams, Chief Executive of Empty Homes Charity, said: “Empty properties are a vast housing resource going to waste across the UK. “Schemes such as No Use Empty lead the way as an exemplar template of what can be accomplished by adopting a collaborative joined up approach. “It is imperative for homes owners, local authorities and housing providers to understand what a great resource long-term empty homes can be in bringing good quality housing to market. “Empty Homes Week is a way to celebrate success and future plans, and to find new solutions to bring empty homes back to life, meeting local housing needs. “No Use Empty is addressing this head on and we urge others to get involved, providing creative solutions to help end the blight of empty housing. Councillor Alan Ewart-James, Cabinet Member for Housing at Shepway District Council, said: “No Use Empty has been a fantastic success and we have been pleased to work as partners to reduce the number of empty properties across our district – bringing them back into use as much-needed homes and ridding neighbourhoods of eyesores. “We have set aside £400,000 in this year’s budget to top up loans offered by Kent County Council which will give owners access to loans of up to £40,000 for every home they bring back into use. December 2, 2015 in Media Releases.